On Nov. 4, Yeck stopped by theScottsvilleMuseumto give a short presentation about Randolph Jefferson, the younger brother of our third president and the primary focus of the book. Yeck talked about the tremendous difficulties she had in figuring out whoRandolphwas, as there are only 15 known letters written by him. “No sane historian would continue beyond this point,” Yeck laughed. Over the years, Randolph Jefferson has remained clouded in mystery. There are no known depictions of what he looked like, and most records pertaining to him were destroyed in a series of fires. His boyhood home burned down in 1770, his Snowden home near Scottsville burned in 1815, and the Buckingham County Courthouse was destroyed by a blaze in 1869. 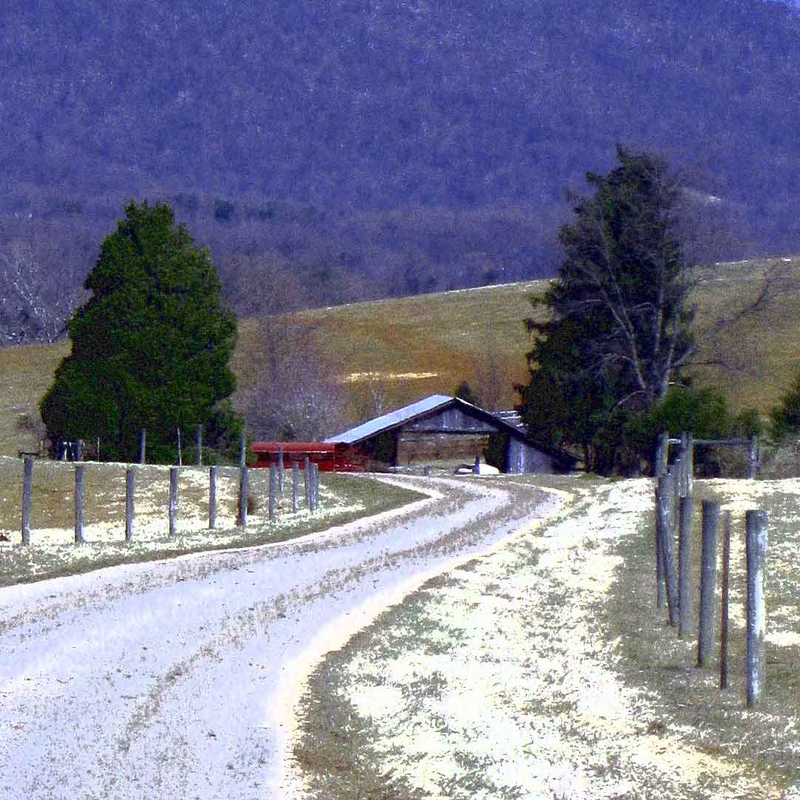 In 1764,Jeffersoninherited 2,050 acres of property just south of Scottsville, which would later become Snowden. The estate began at the banks of the James River on theBuckinghamCountyside and is now divided by present-day Route 20. “We don’t know what Snowden looked like,” said Yeck. There were already a ferry house and various outbuildings whenJeffersonmoved onto the property. Because he was a bachelor at the time, he likely lived in one of those buildings until he got married and built the main house for his family. The current owners of the Snowden property remember a foundation, but there is no evidence that it was part of the historic home.Jefferson’s house likely started out as a one-and-a-half story building, which was later added on to as the family grew. Jefferson’s relationship with his brother Thomas, who was 12 years his senior, was sometimes like that of a father and his son. Yeck describedRandolphas a pragmatist, while Thomas was more poetic. Throughout the book, Yeck delves into the personality of Randolph Jefferson, his life at Snowden, and the dynamics between him and his brother. She also tackles the issue regarding the paternity of Sally’s Heming’s child and the two wills that were left behind whenRandolphdied suddenly in 1815. For more information about Yeck and her books, visit https://slateriverpress.wordpress.com.